Inspired Photography is more than a business, it is a dream come true. I started my journey in 2009 when I received my first "professional" camera. After a lot of practicing, growing, and learning in 2011 I decided I was ready to move forward and start my own business. Thus, Inspired Photography was born. As the years go by I continue to grow and style becomes more my own. 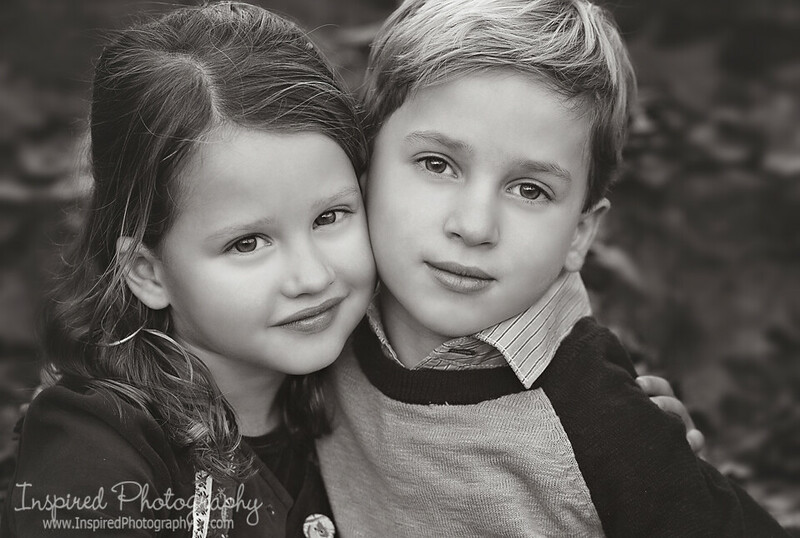 I want to thank my clients for inviting me into their lives and letting me capture their most treasured moments. You all will forever be a part of the Inspired family and have had a hand in making this little dream blossom and grow.